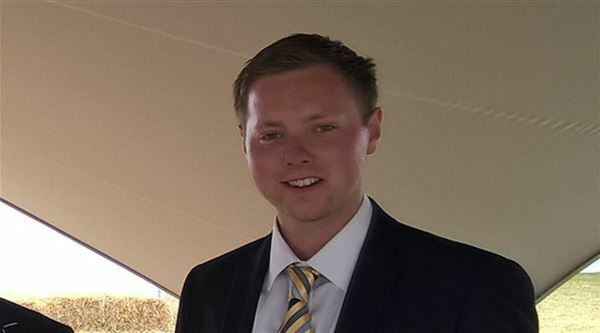 Congratulations to former Home First intern James Maas on his new role in Marketing and Communications at the UEA. James was Business Manager at Nelsonspirit in January - Septermber 2015, and joins his new role after spending 6 months working in Publicity, Operations & Events for UEA Music Centre. We wish him all the best. Applications are still open for our next Home First intern - click here for more information.